Build A Strong SEO Foundation on Your Website! The key to getting the rankings you want in search starts with a strong on-page foundation. This checklist covers all the major elements your site needs in order to correctly give the search engines the valuable information they need. Great search marketing starts with creating a strong foundation. 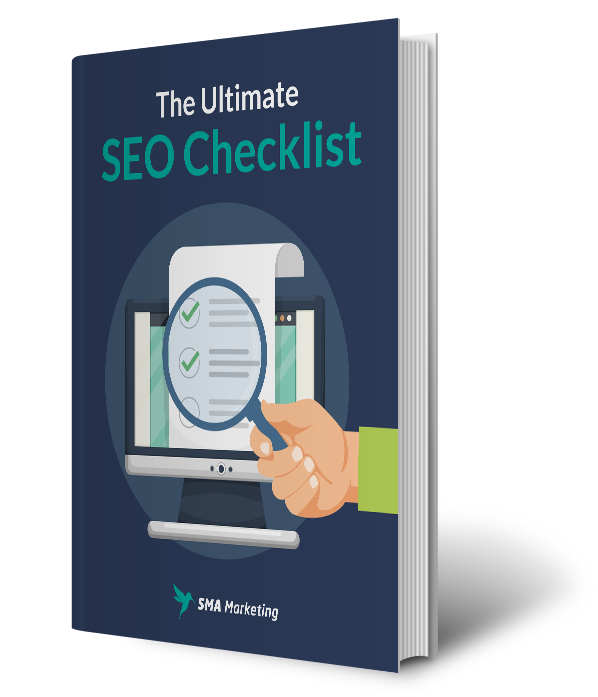 With the help of this checklist, you can set your site up for long-term search marketing success. 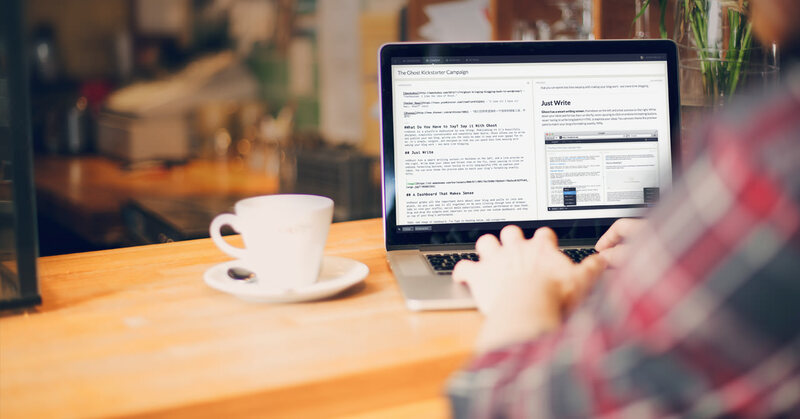 Download your copy and start optimizing your site today!